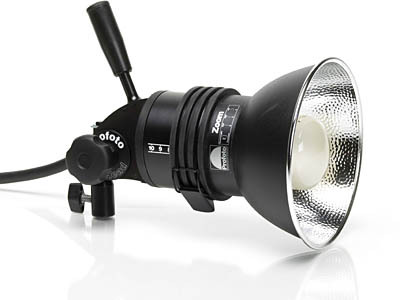 State-of-the-art ring flash with a powerful modeling light. Fashion photographers choose the ProRing 2 Plus when they want a direct and prominent key light without harshness. Some favor it because it is mounted on the camera and easy to move around with. Others love it because of the unique catch light it creates. Needless to say there is no right or wrong way to use the ProRing 2 Plus. 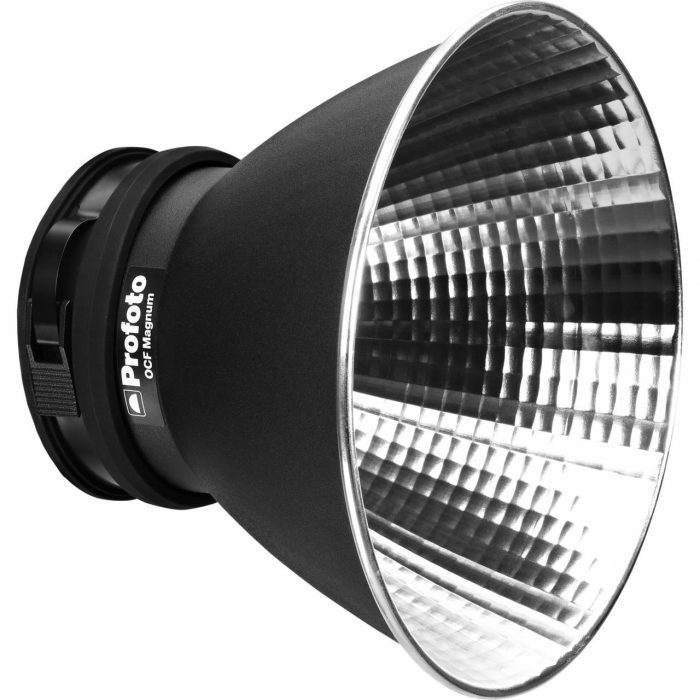 The ProRing 2 Plus differs from the ProRing Plus in that it has a built-in fan and a powerful 200 W modeling light that can be used to eliminate red eyes. Like all other Pro heads, the ProRing 2 Plus is built to last a lifetime. UV reduced flash tube and arc-proof connector. 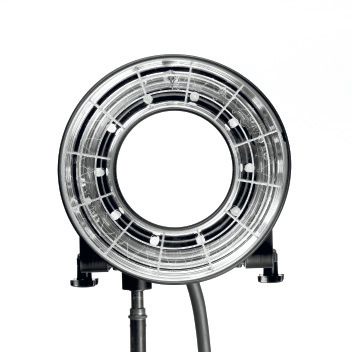 Powerful 200 W modeling light. Temperature controlled fan will keep head and accessories cool even during heavy-duty use. The OCF Magnum Reflector is dedicated to our flat fronted lights and if you’re shooting on location it’s a great option to the standard Magnum Reflector. 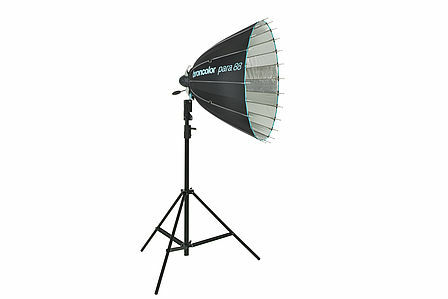 It offers lots of punch and also a significant zoom range without taking up more space than a Profoto Zoom Reflector. 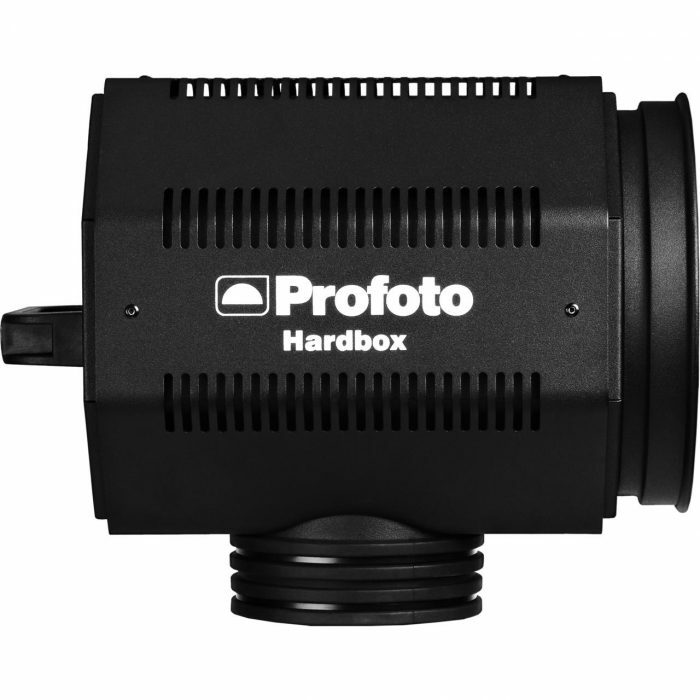 The Hardbox is a black-painted light absorber designed to create an extremely hard and harsh light. As close to direct sunlight as you can come in a studio environment.